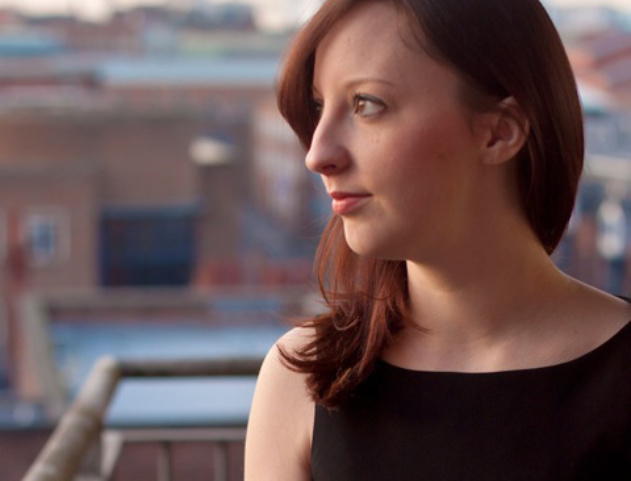 Kirsty Devaney is a Birmingham based composer. She graduated from Birmingham Conservatoire in 2013 with a BMus(Hons) in composition having studied with Joe Cutler, Howard Skempton and Ed Bennett. Now working as a professional composer and practitioner she is passionate and committed about promoting creative music making as something we all have the capacity to do. Her composing work ranges from composing for professional contemporary music ensembles across Europe, for amateur and youth ensembles, to working with film and electronics. Most recently she has been working on a project with the London Symphony Orchestra and local East London schools on a new commission. Her music has been aired on Radio 3 and in 2011, aged 20, she was shortlisted for a British Composer award for her work for CoMA London.